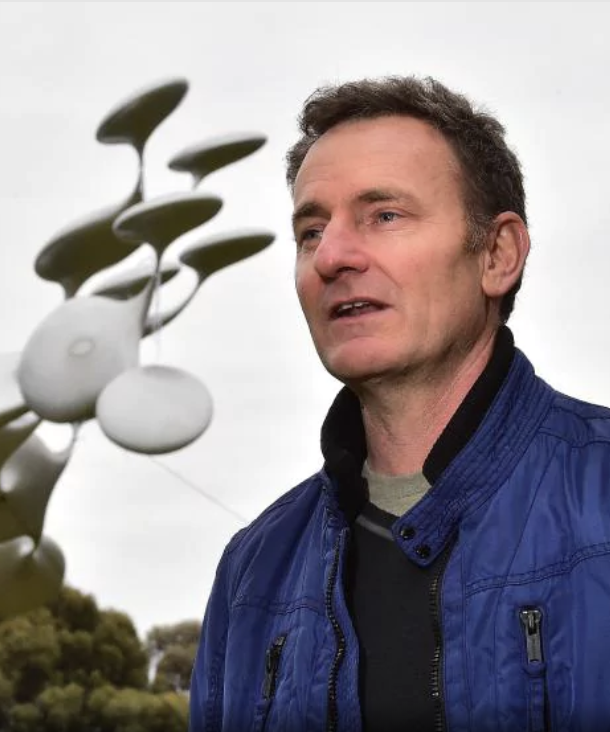 Leading kinetic sculptor Phil Price is the Tourism Western Australia International Invited Artist at the 15th annual Sculpture by the Sea, Cottesloe 2019. 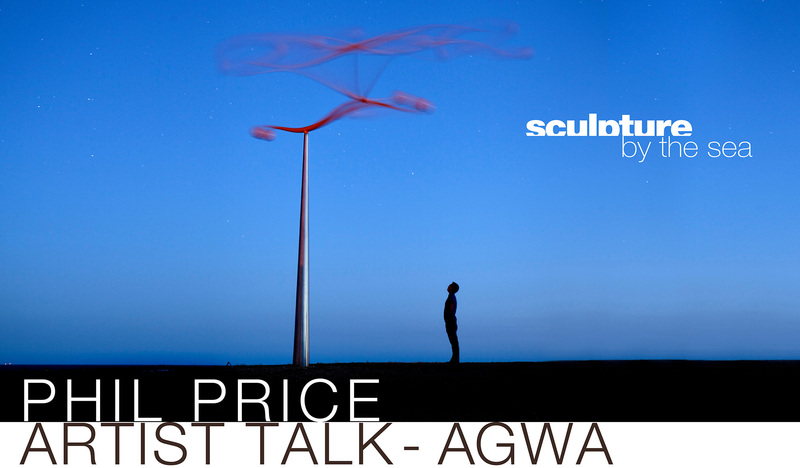 Join us to hear New Zealand artist Phil Price discuss his major work produced for Sculpture by the Sea, Cottesloe 2019 and a selection of his significant international public and private commissions. Regarded as one of the leading kinetic sculptors of his generation, Phil Price is represented in several major international public and private collections in Australia, Austria, England, Holland, New Zealand, Switzerland, and USA. Price graduated from the University of Canterbury School of Fine Arts, specialising in Sculpture in 1990. He has created several major public and private projects including works that have been acquired by the Transfield Collection, City of Aarhus, Denmark, McClelland Gallery Victoria, Australia and Canberra International Airport. Phil has exhibited at Sculpture by the Sea, Bondi 4 times since 2003 and Sculpture by the Sea, Aarhus 2009-11. Phil Price exhibits at Sculpture by the Sea, Cottesloe for the first time. Phil Price, ‘Snake’, Sculpture by the Sea, Bondi 2013. Photo W Patino.